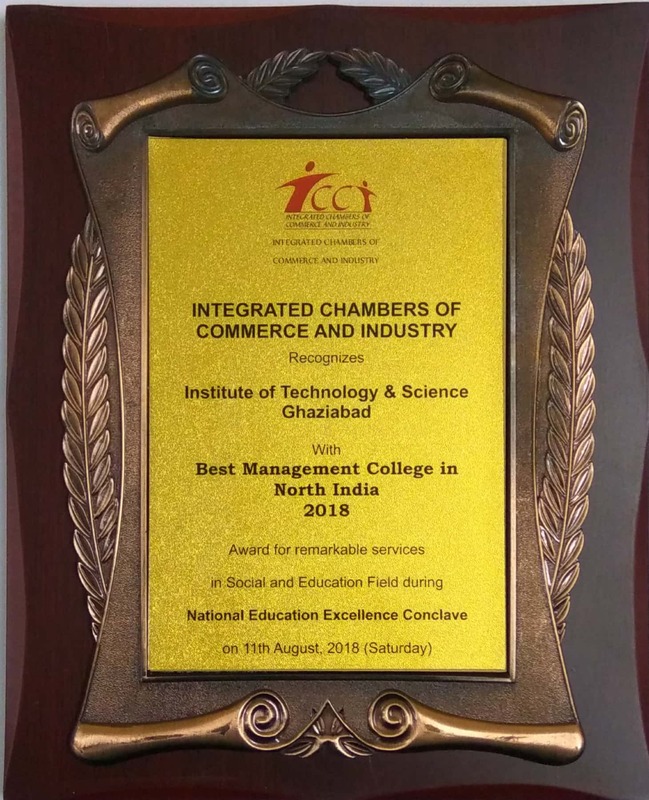 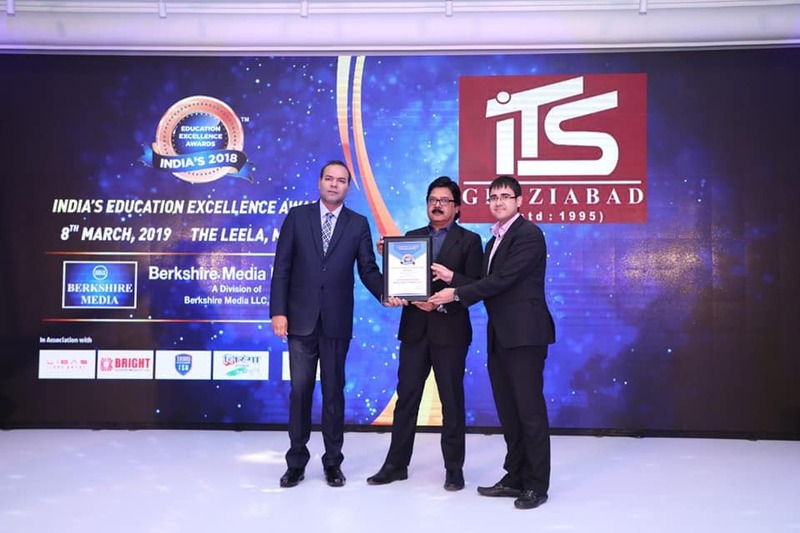 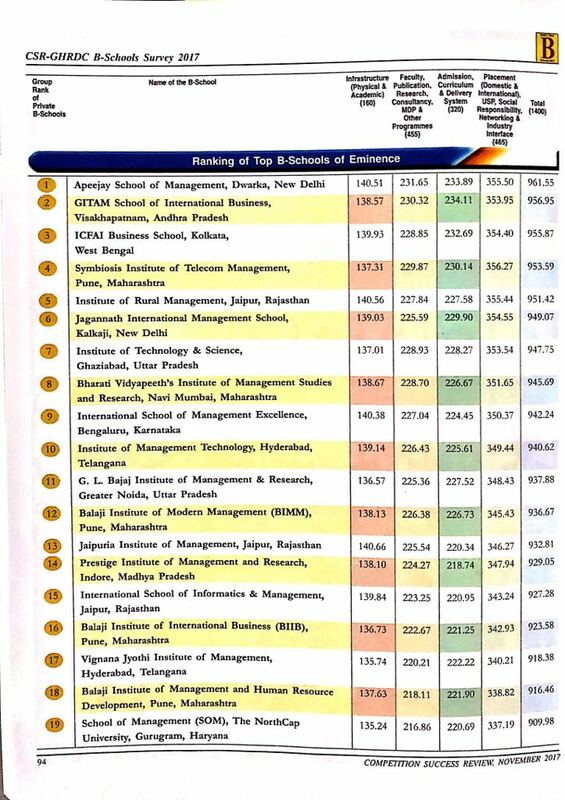 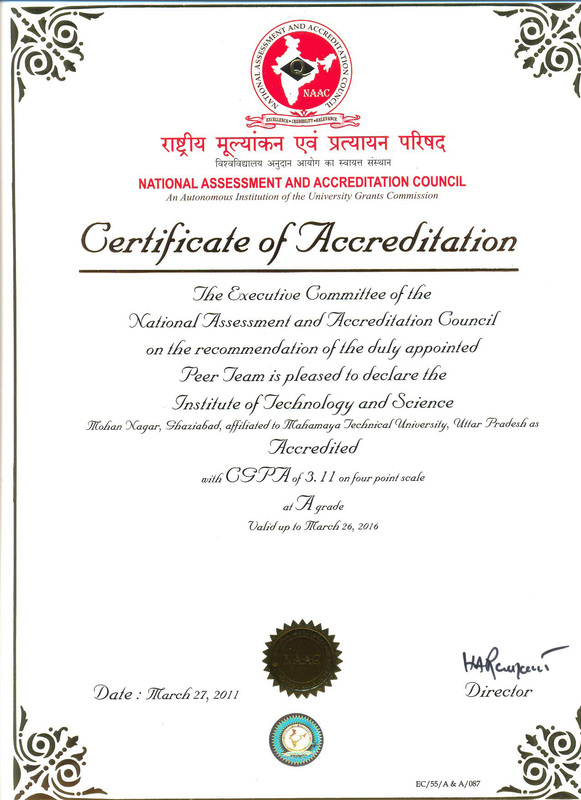 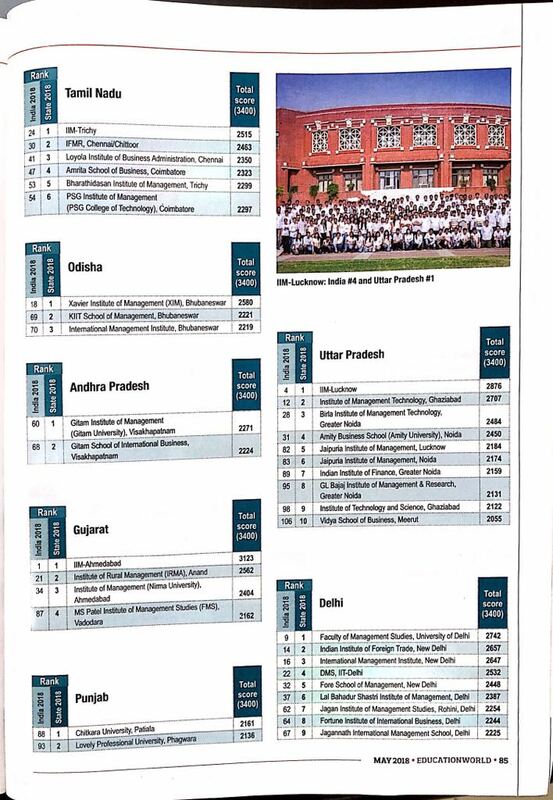 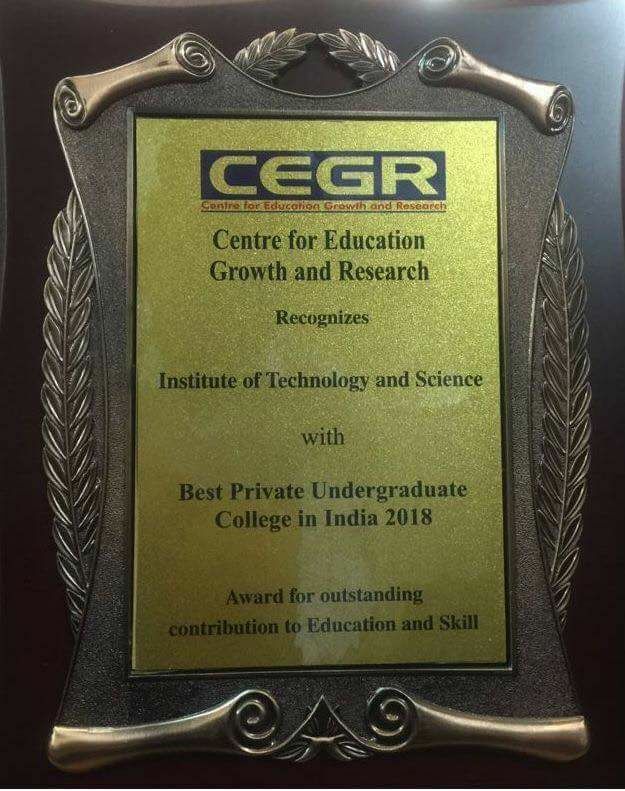 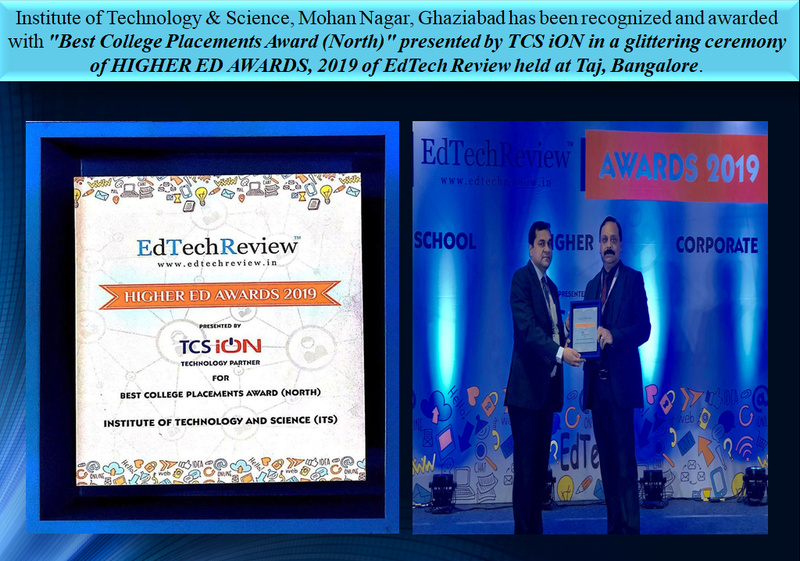 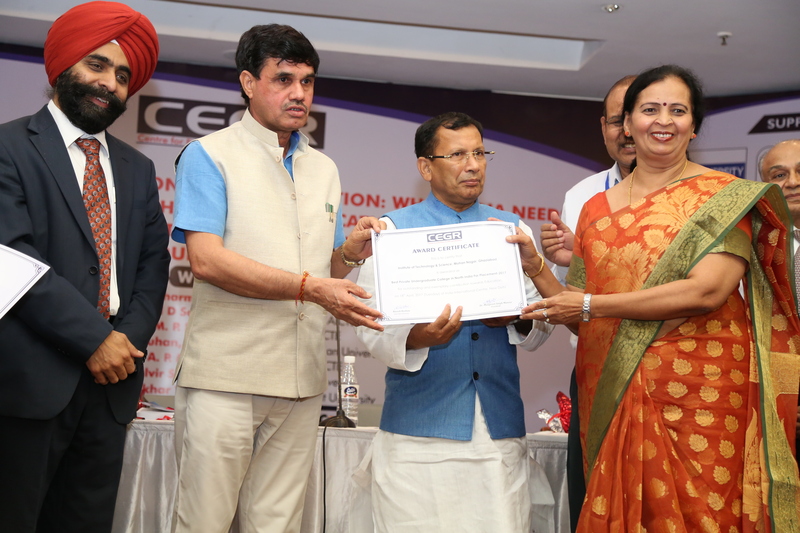 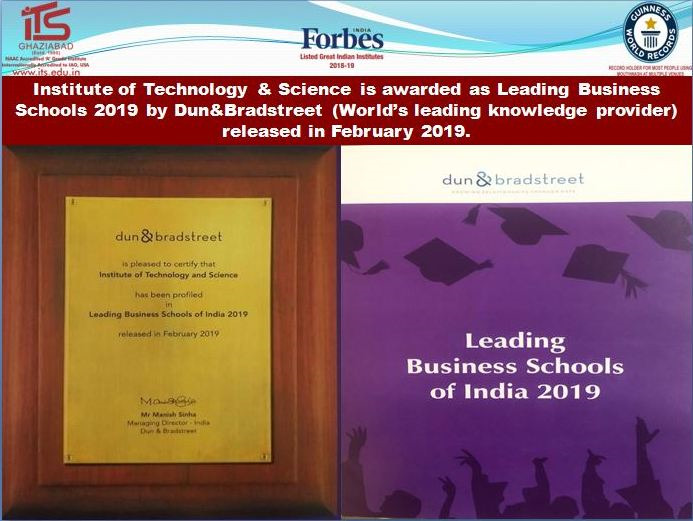 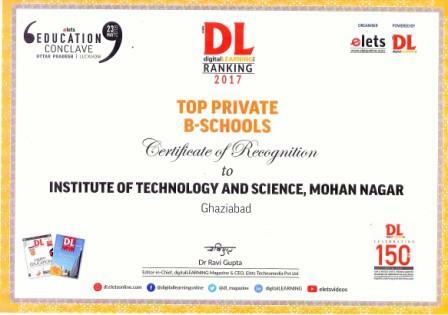 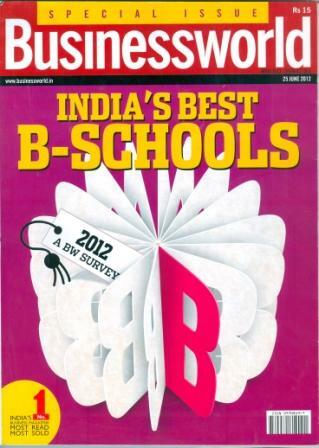 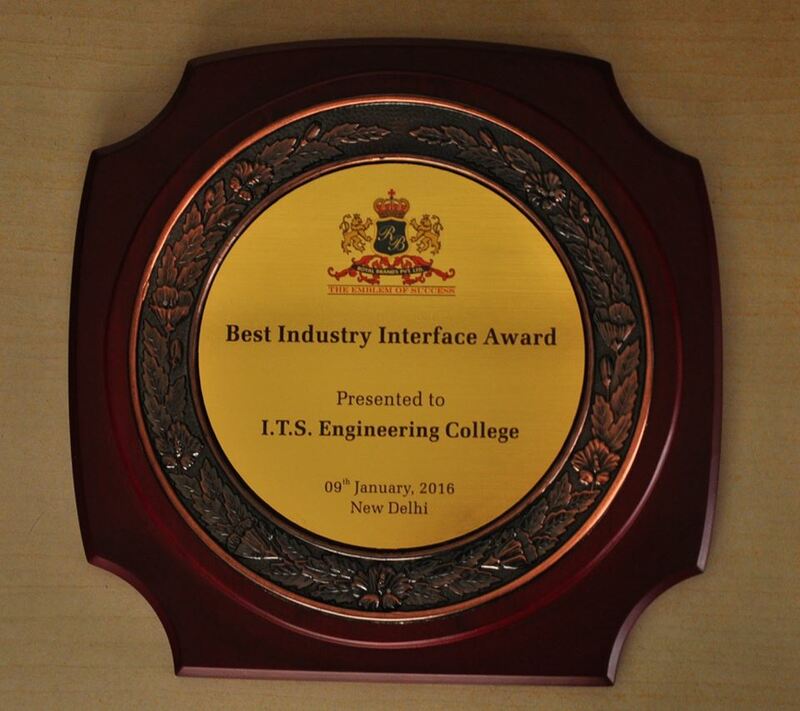 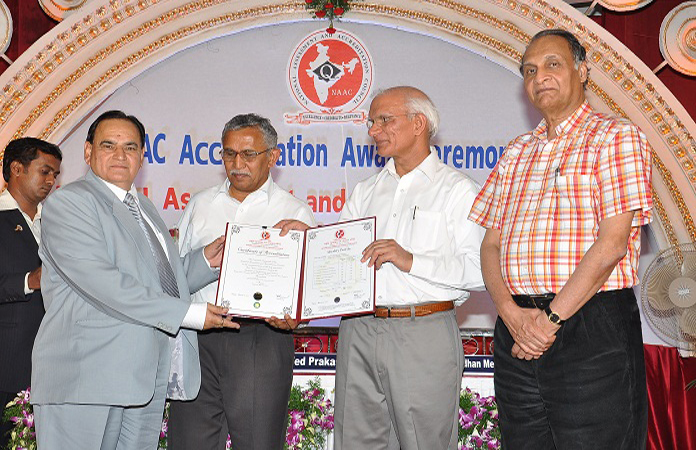 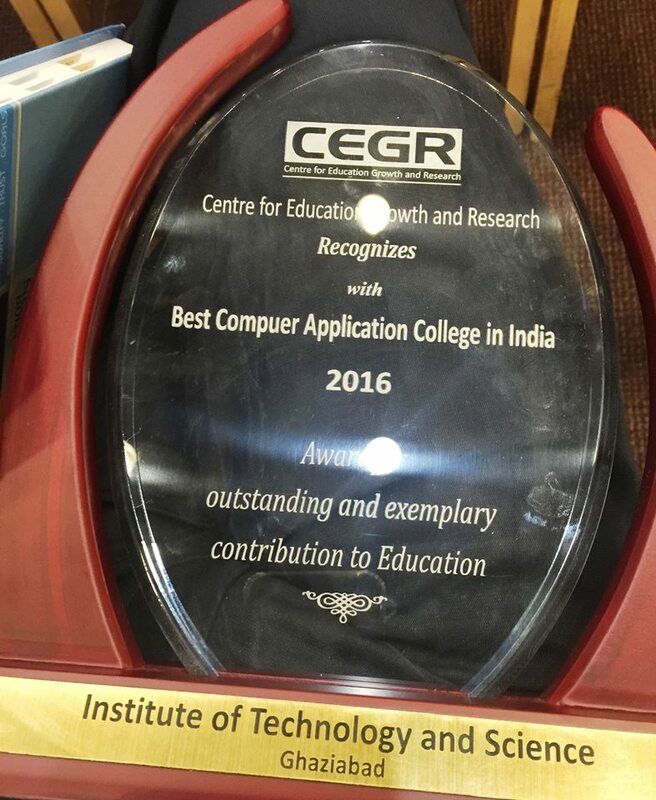 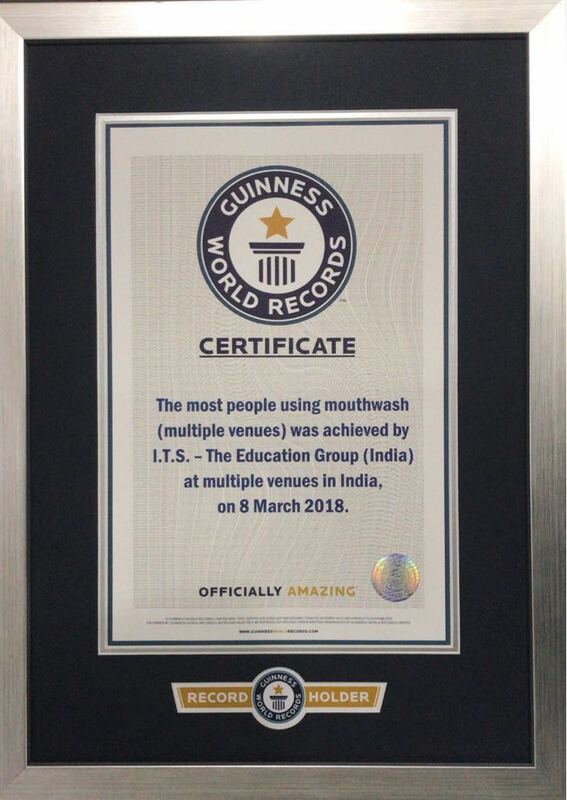 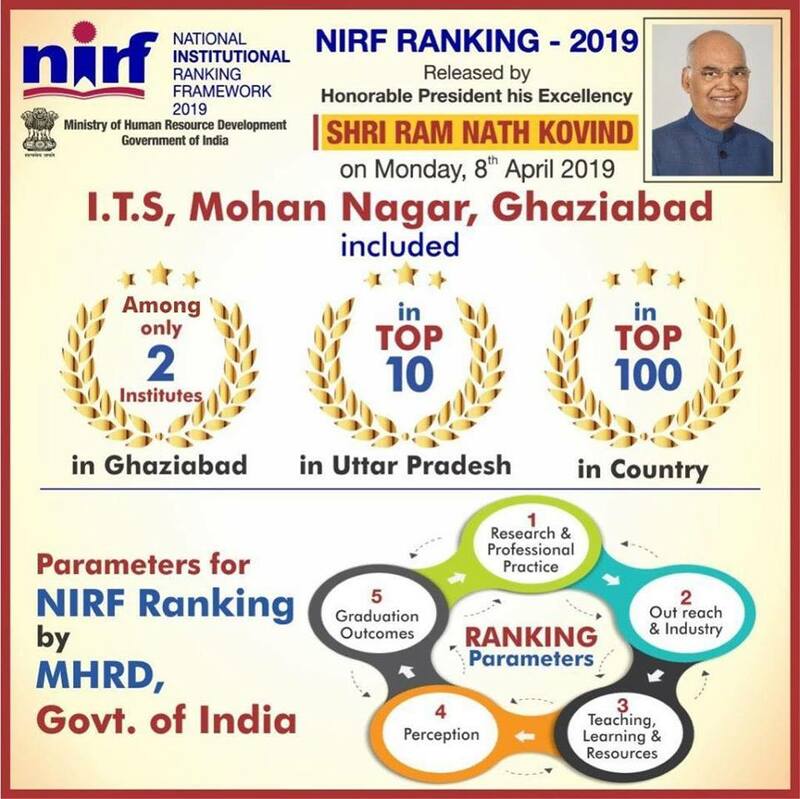 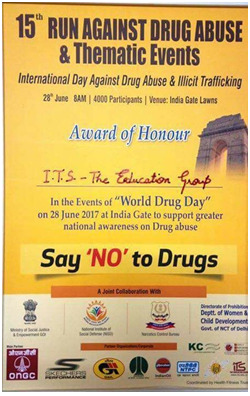 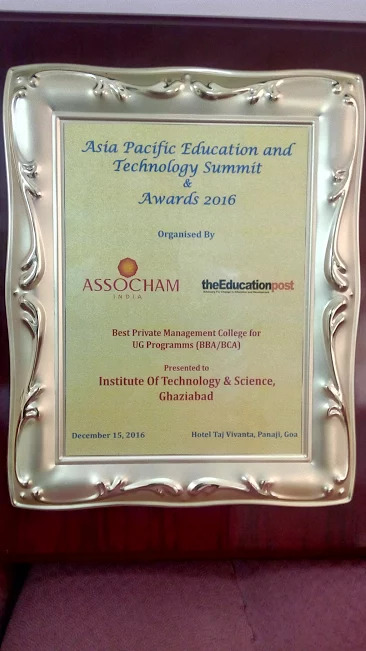 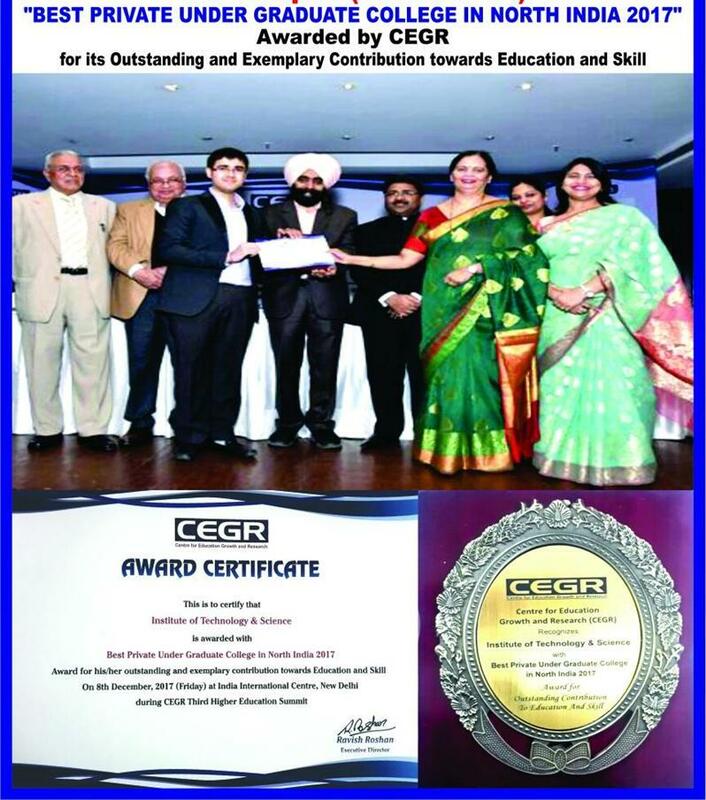 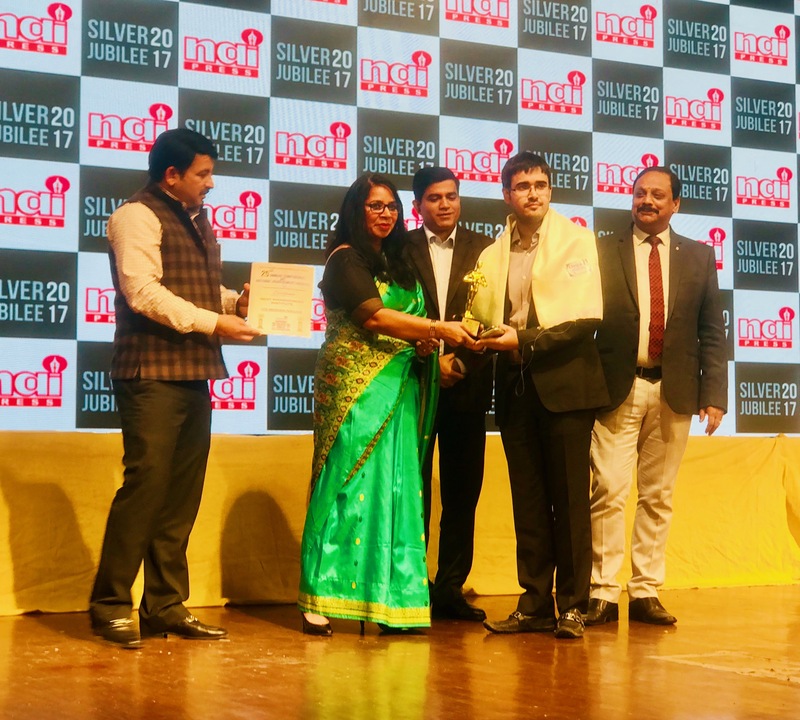 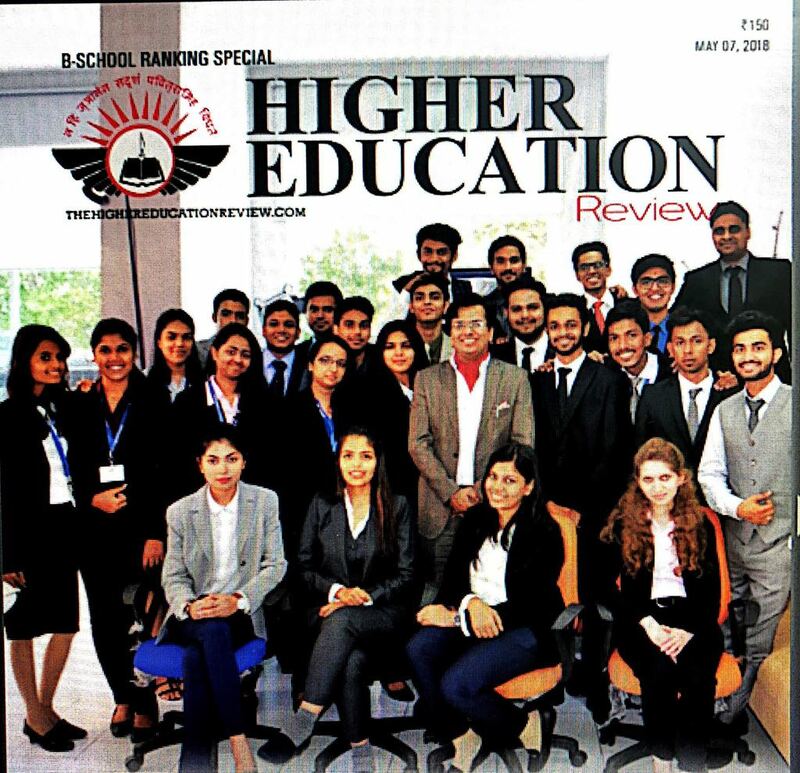 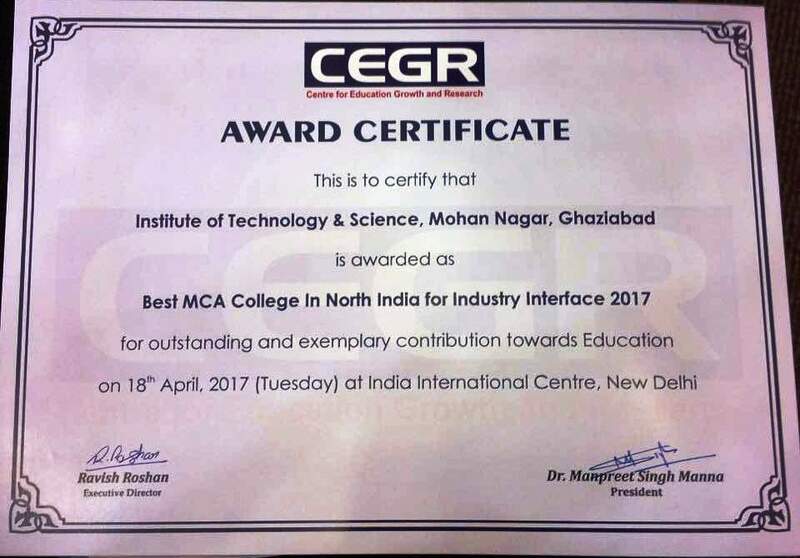 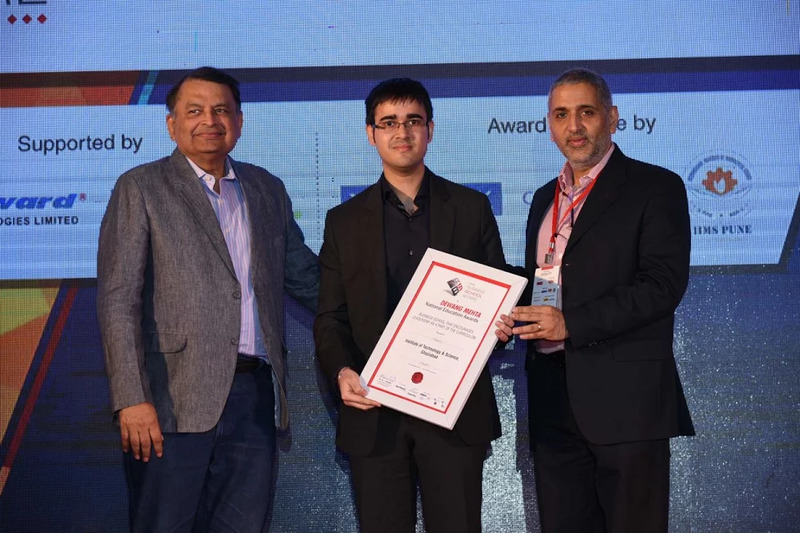 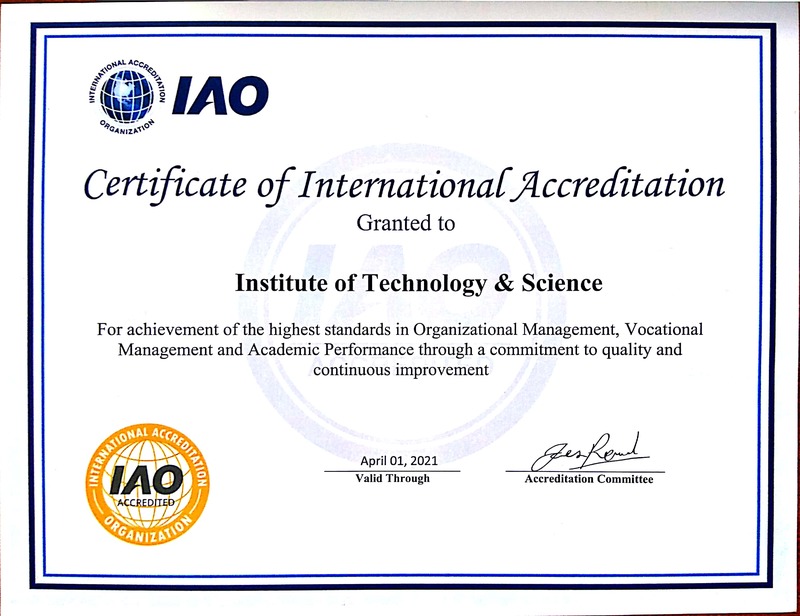 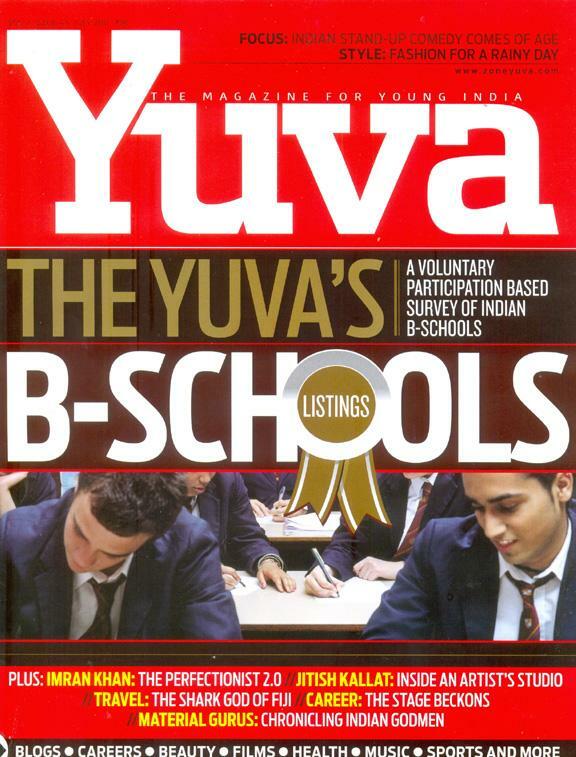 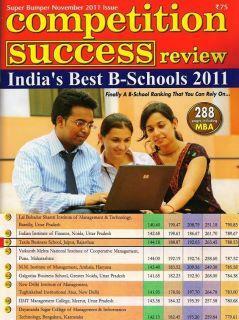 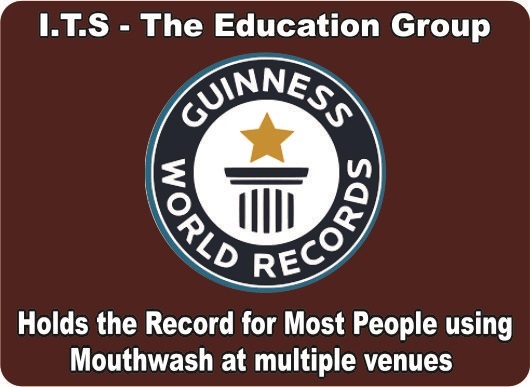 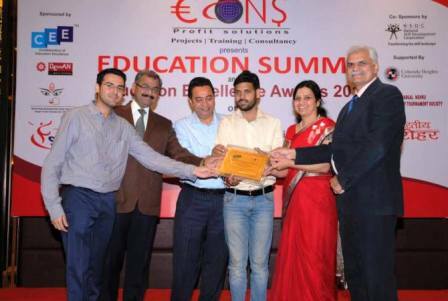 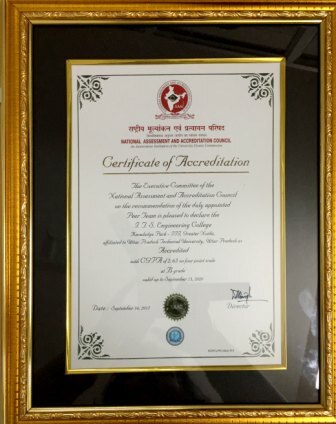 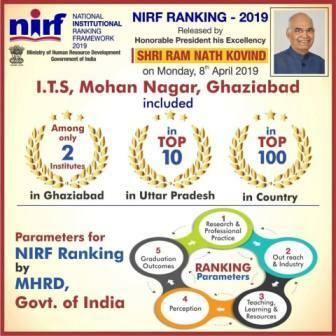 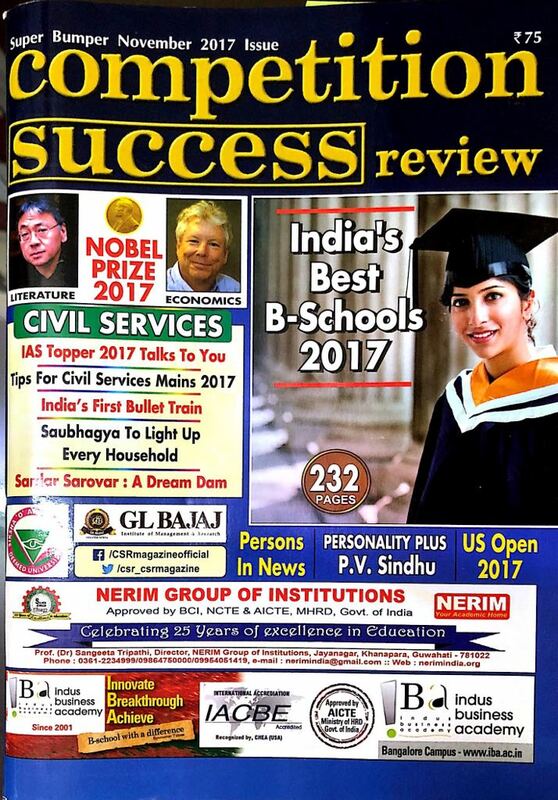 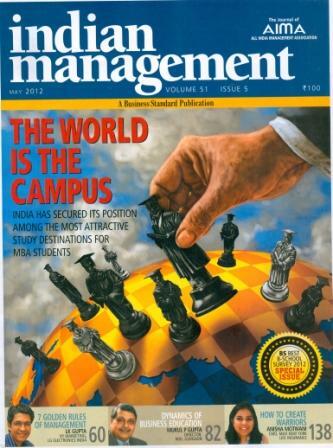 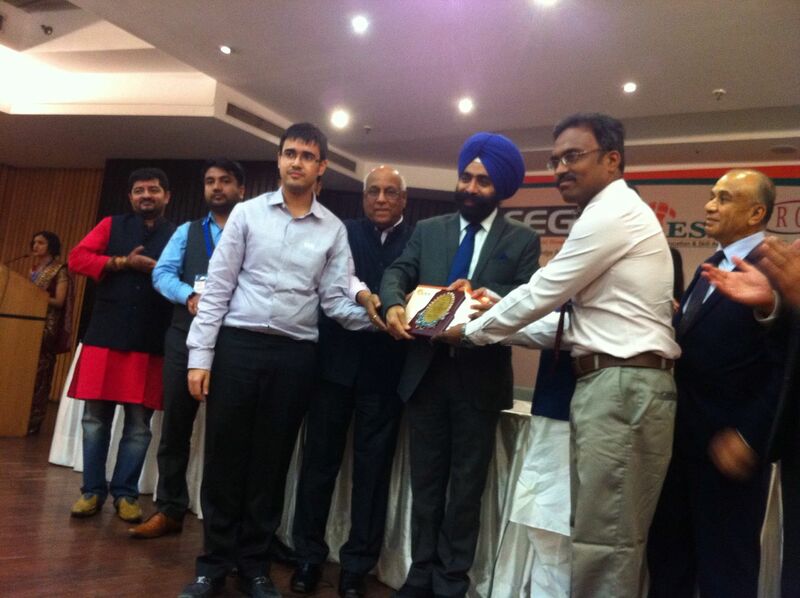 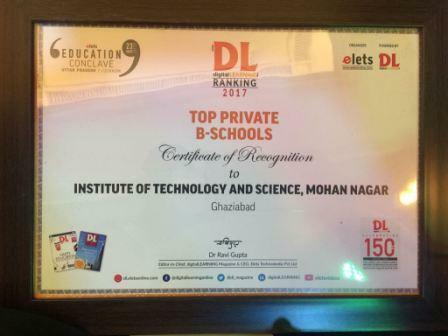 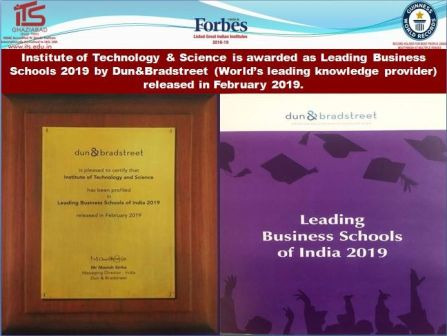 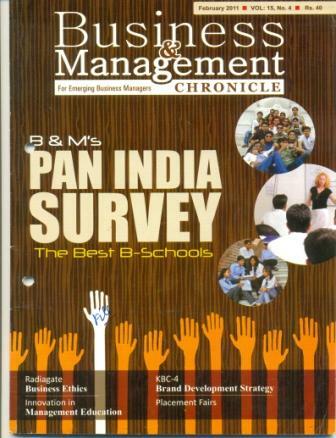 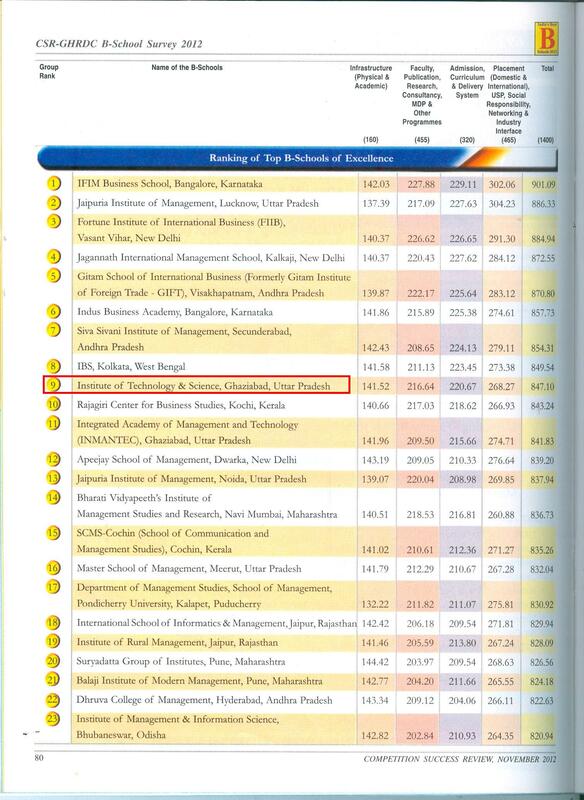 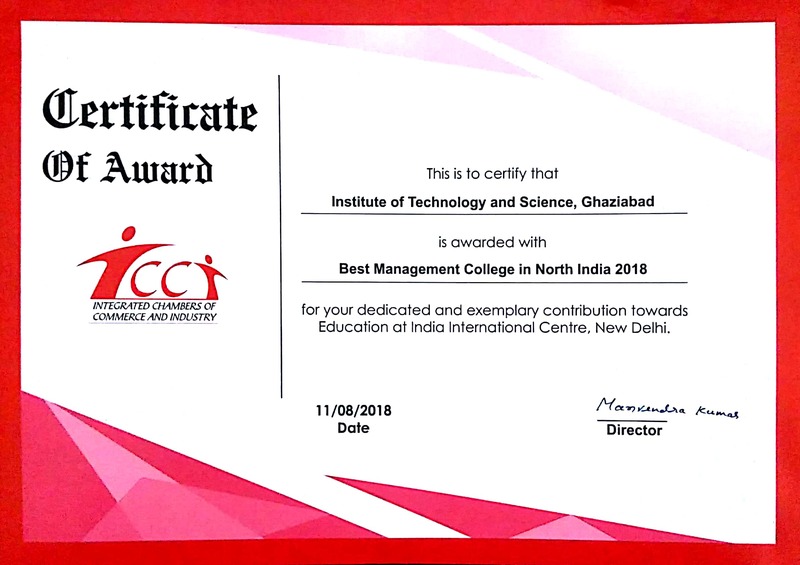 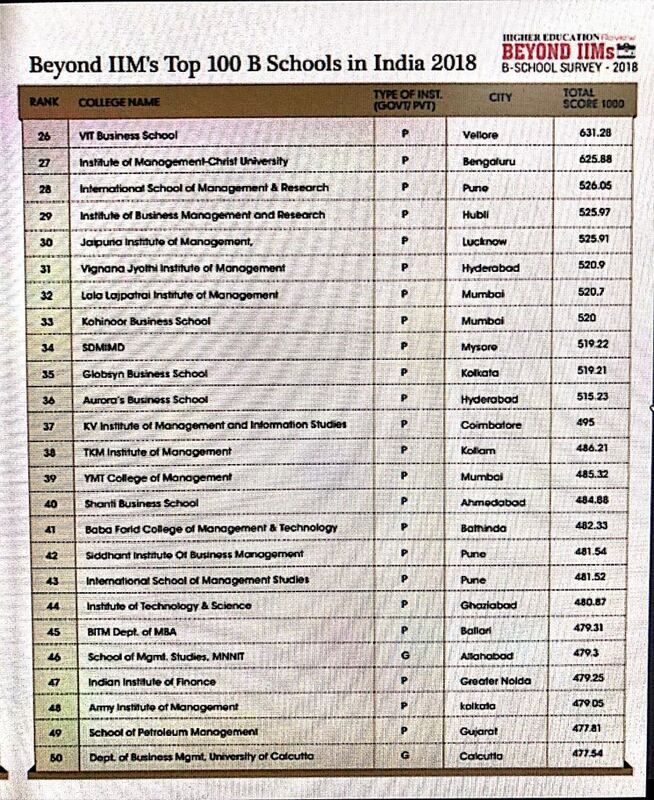 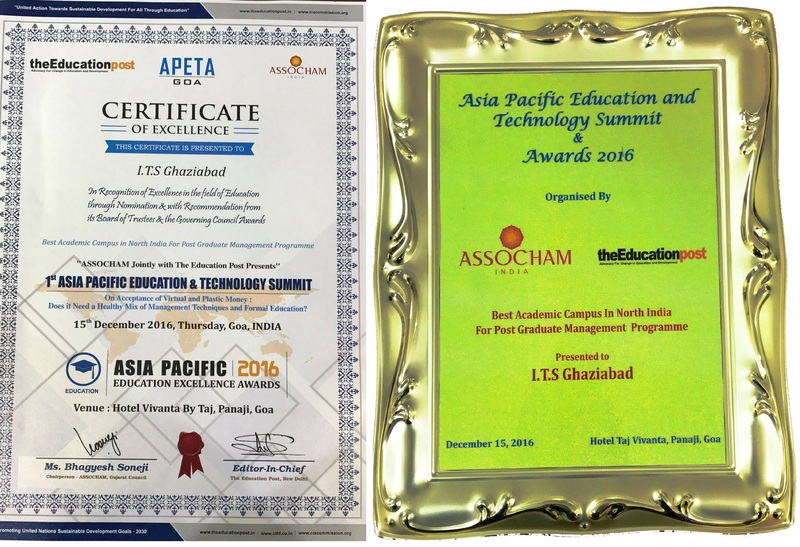 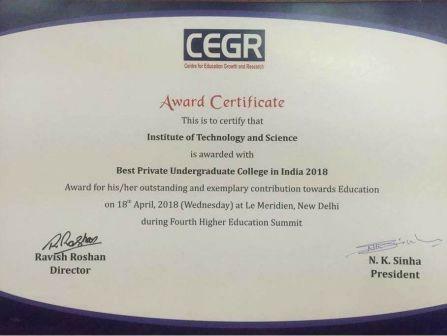 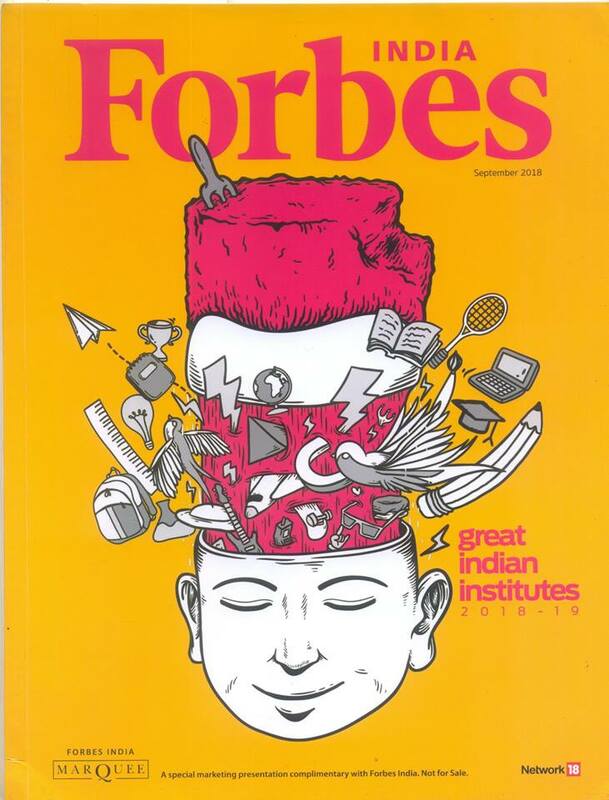 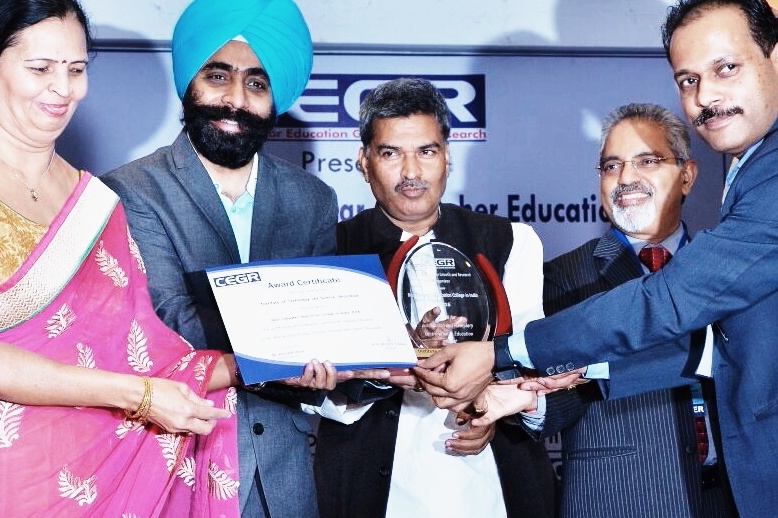 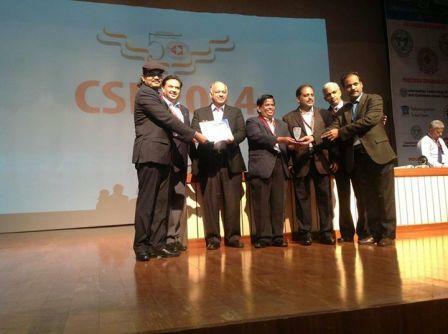 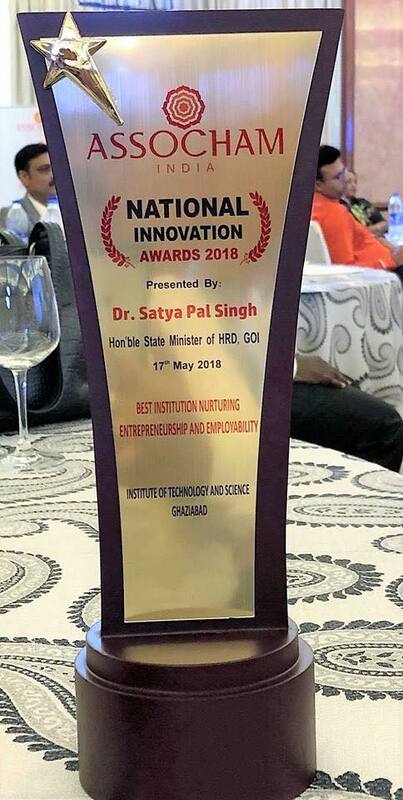 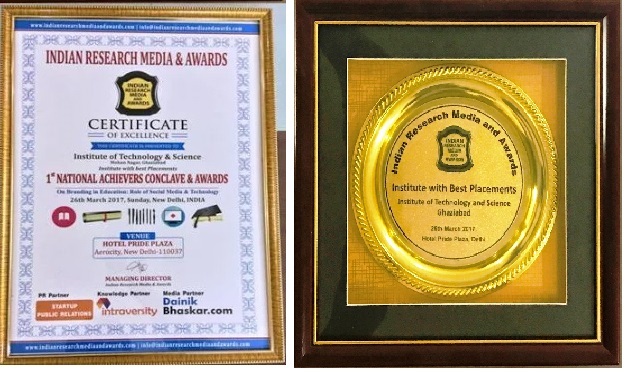 Best Computer Application College in India by CEGR 2016 Award. 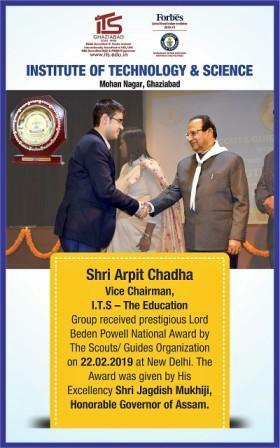 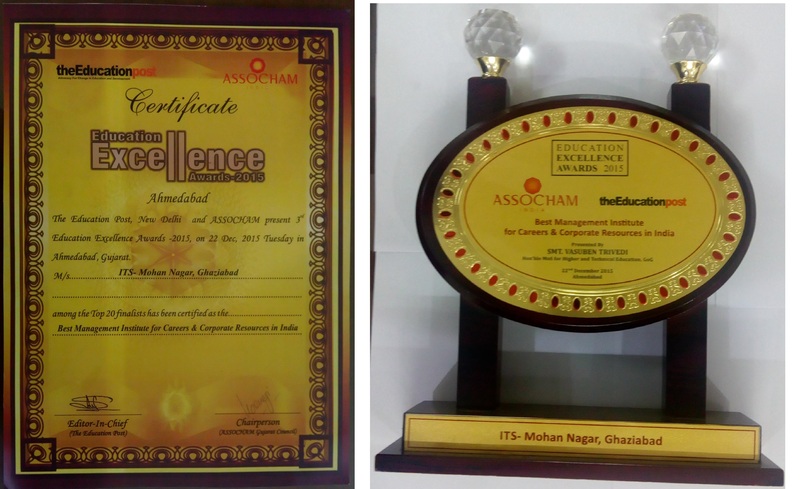 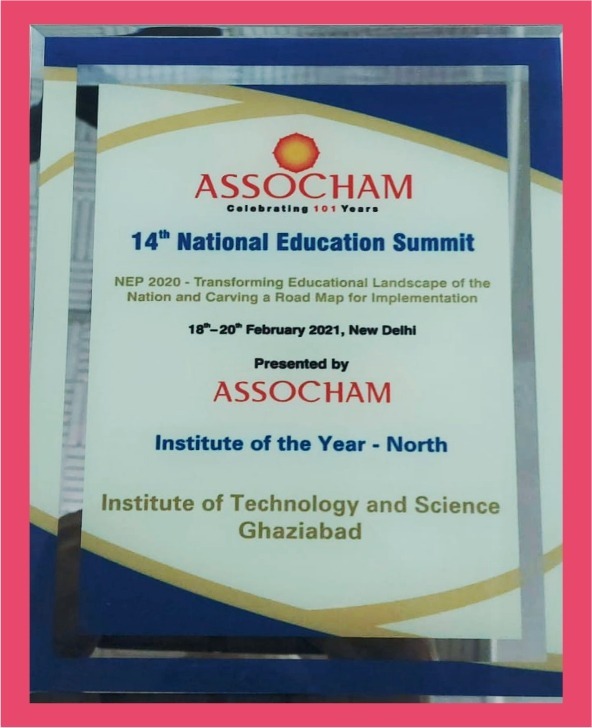 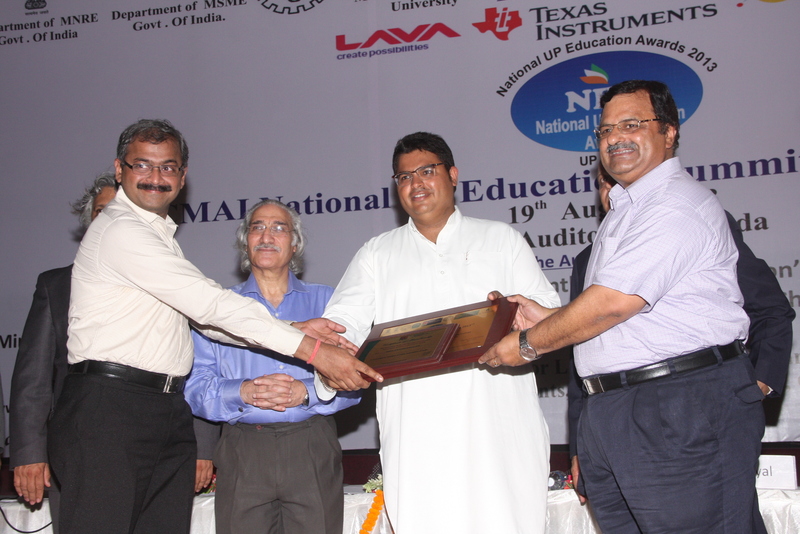 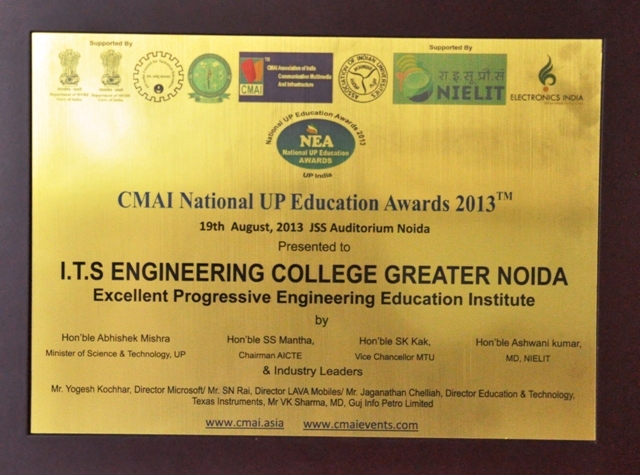 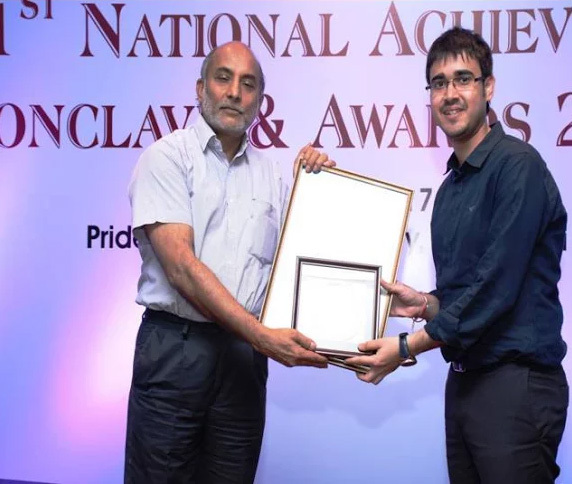 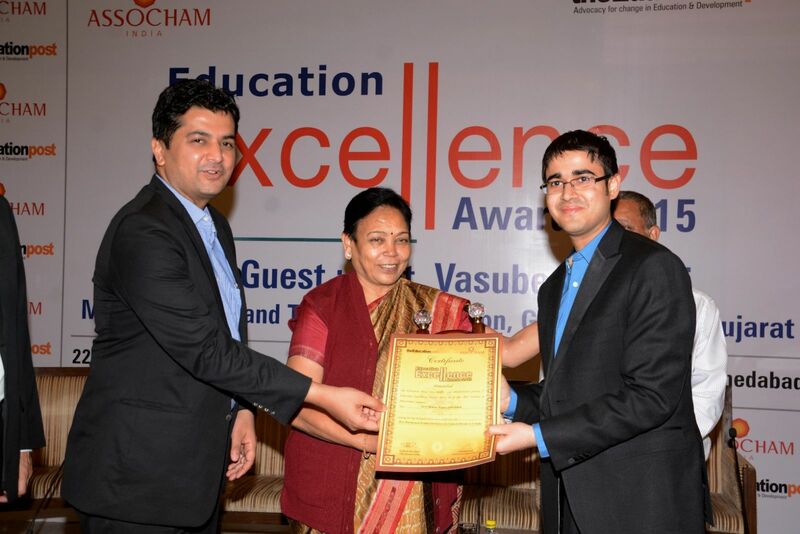 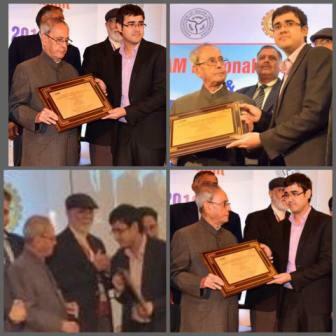 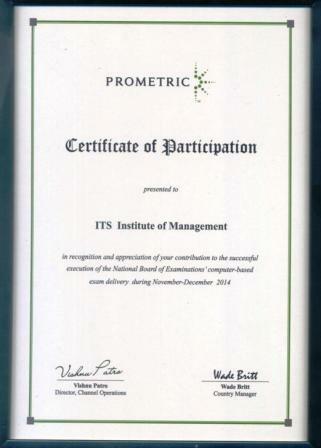 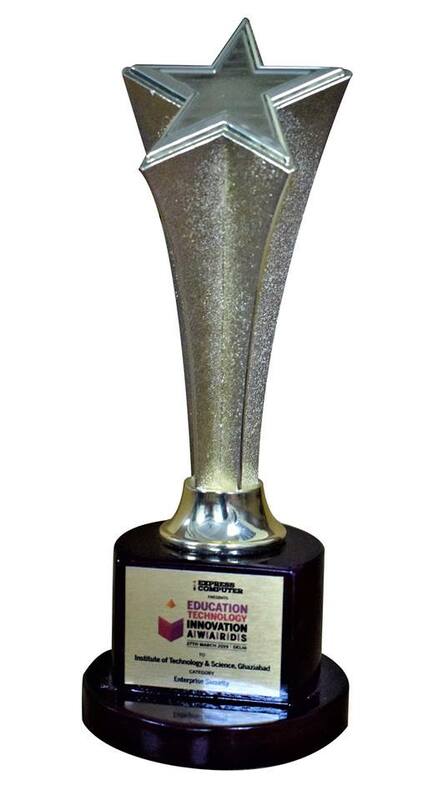 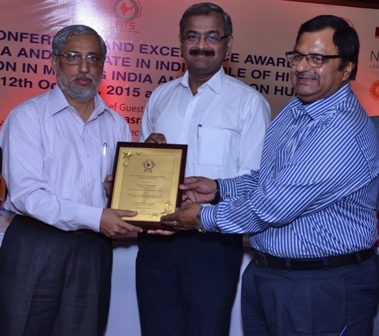 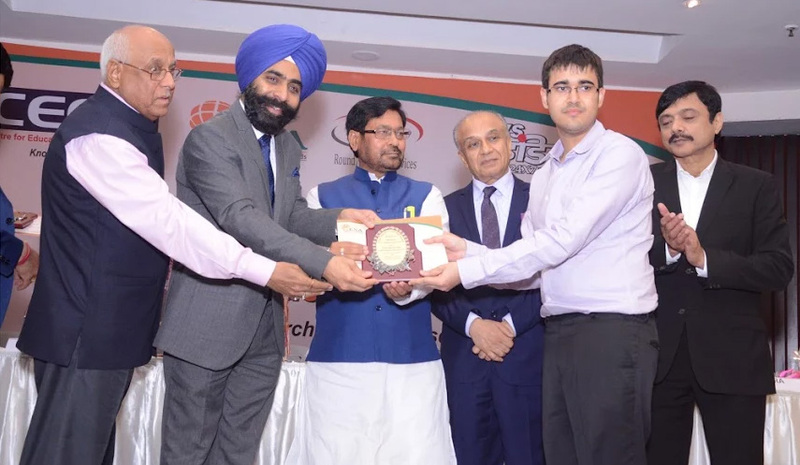 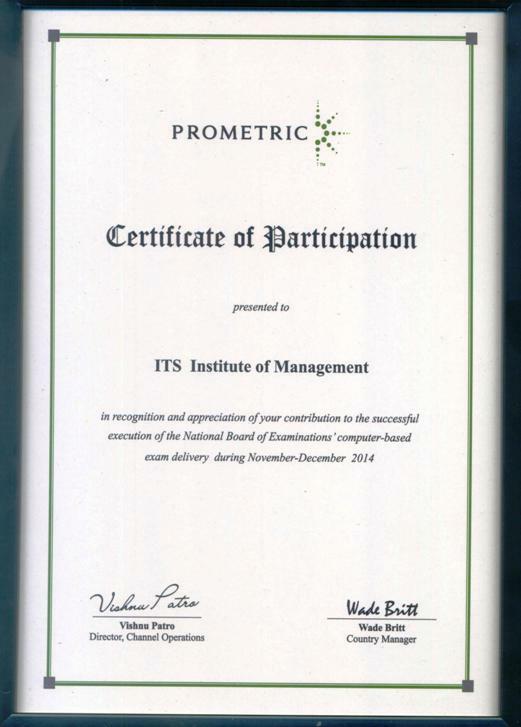 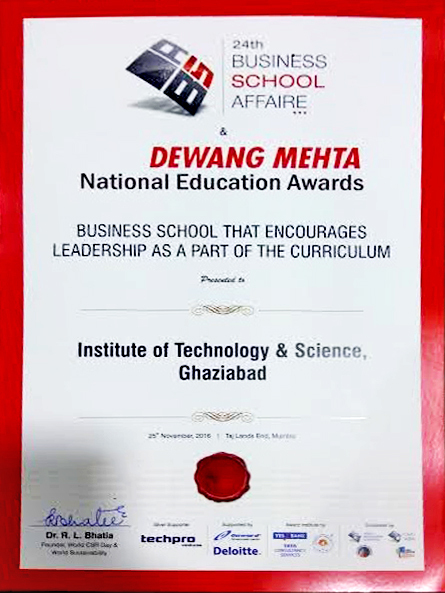 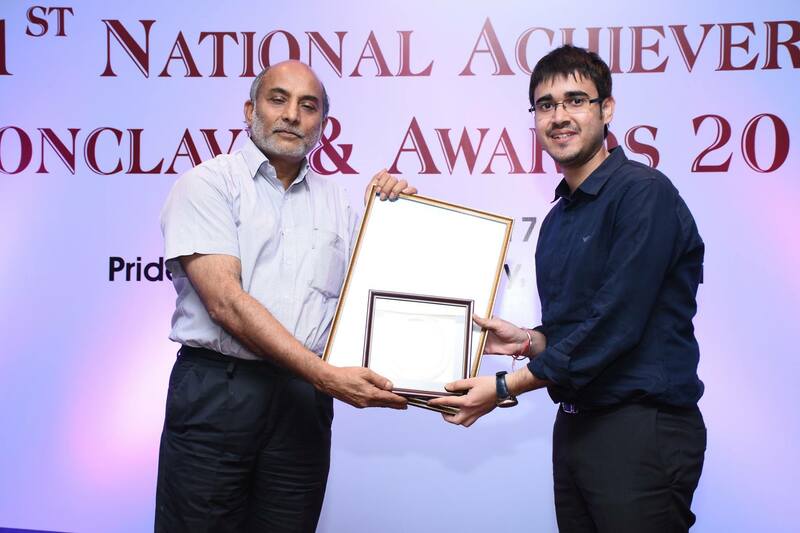 National Education Excellence Award 2015. 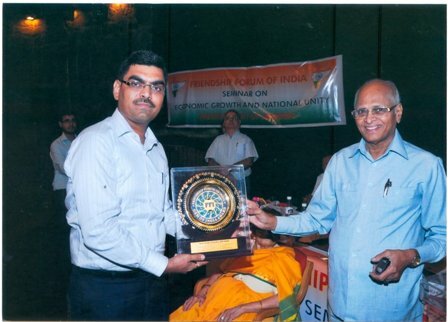 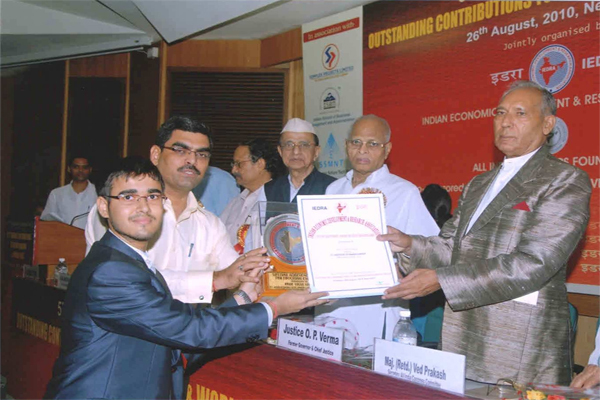 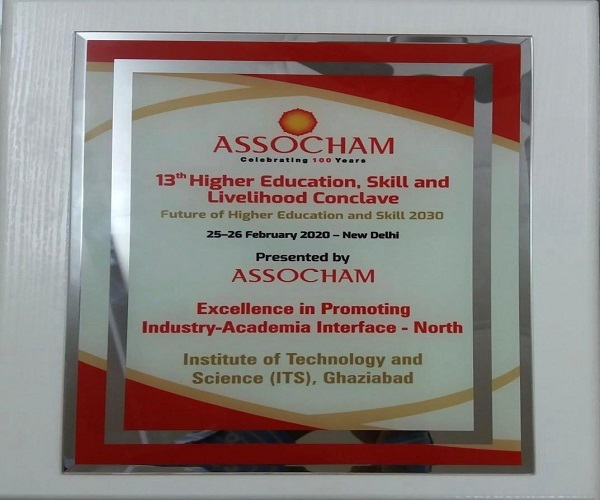 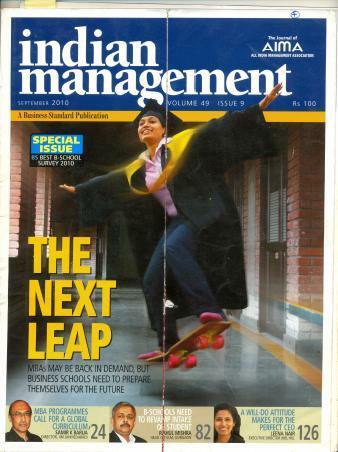 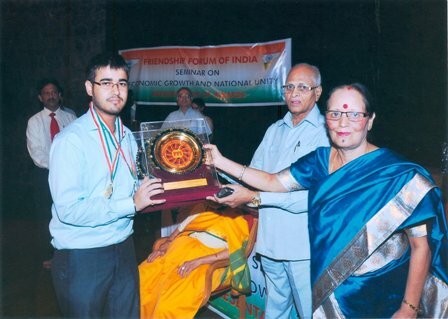 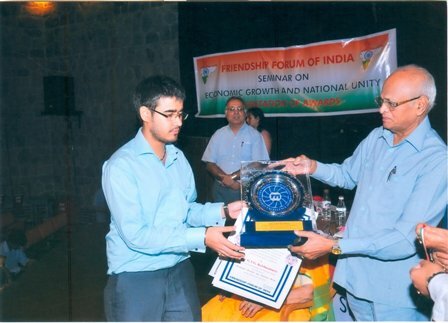 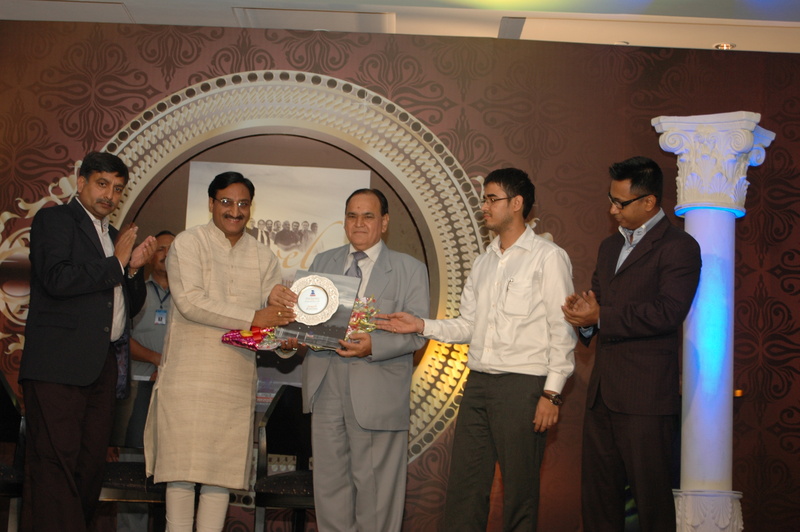 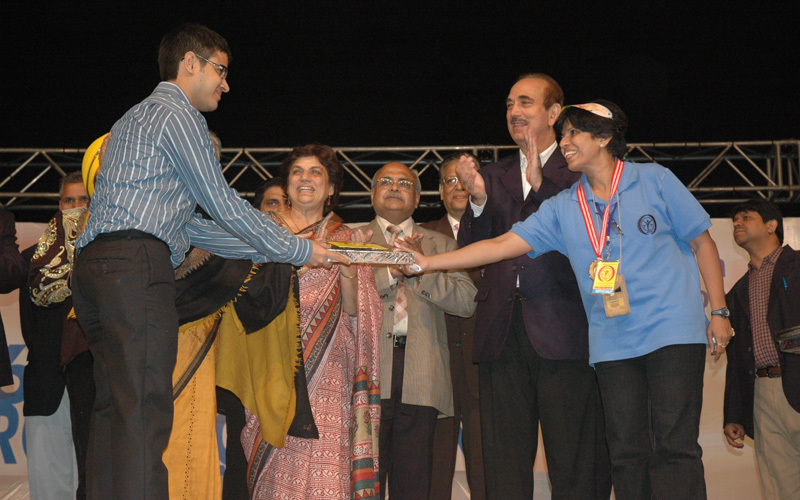 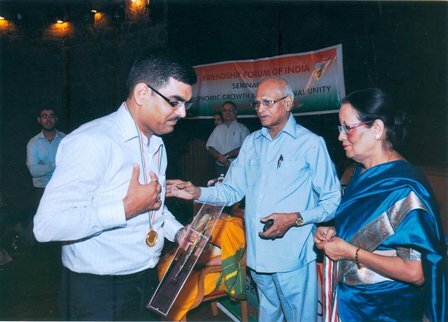 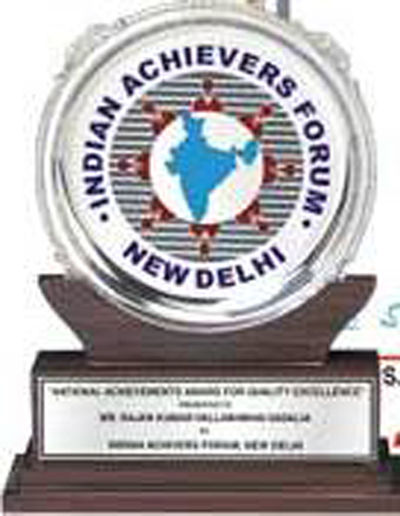 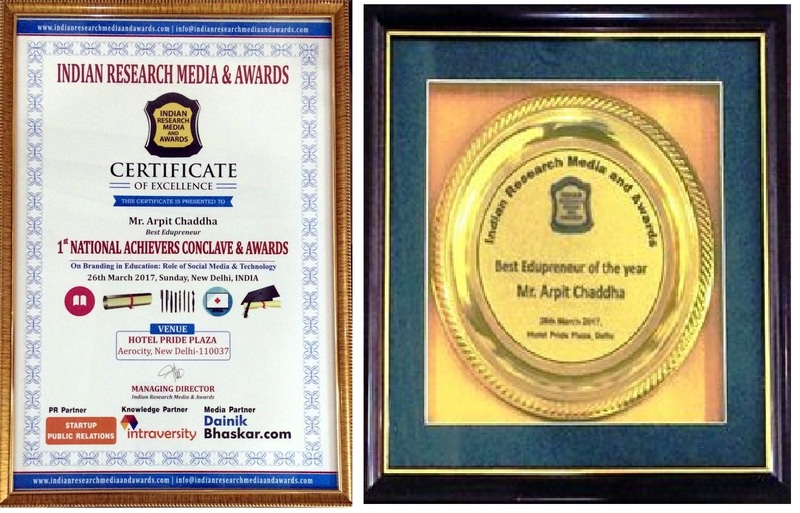 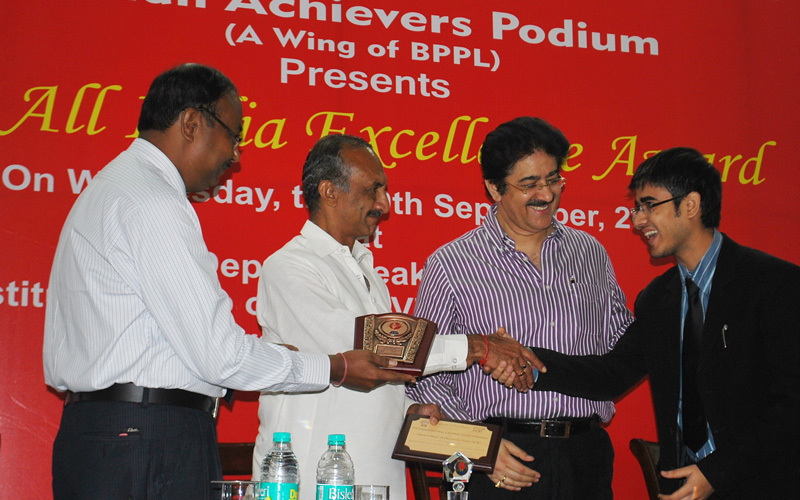 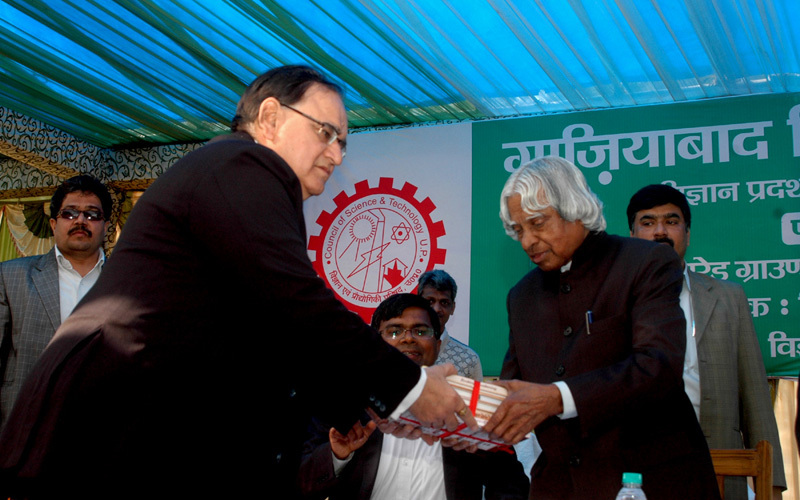 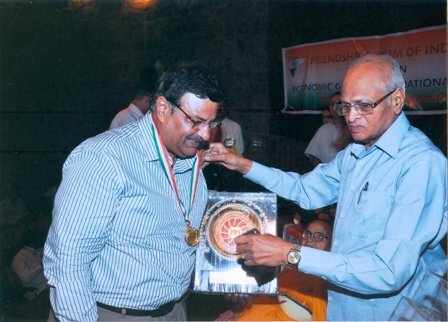 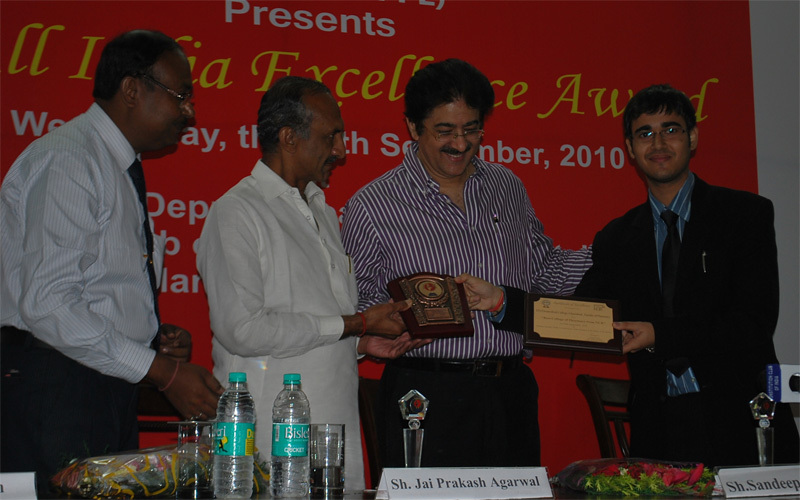 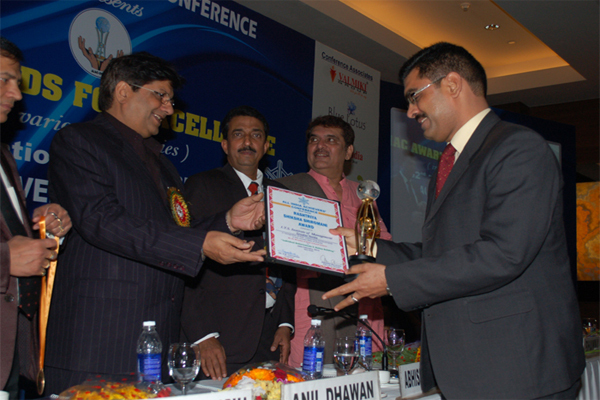 2010 All India Excellence Award.